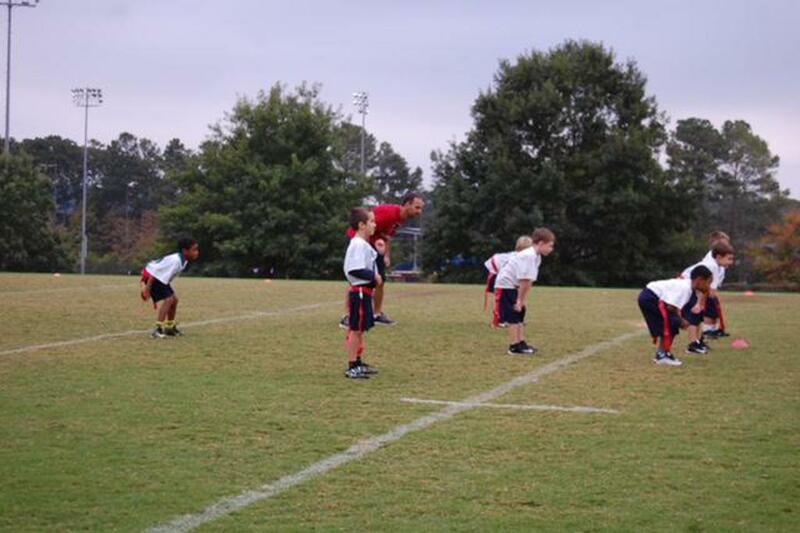 The MYFL Flag Football program operates under the guidance of Marietta High School Head Coach Richard Morgan and is backed by the Marietta Touchdown Club. Through the MYFL leadership we are committed to providing a competitive and safe flag football experience for kids in Kindergarten through 5th grade during the 2018 school year. Registration will open on May 15, 2018, and the cost will be $150. You can register your child at the link below. We will have a new format this year which is meant to enhance the overall experience, competition, and learning environment for the players. We will be practicing and playing on Tuesday and Thursday evenings.Having Saturday’s free will allow families to enjoy other activates on the weekend. We will be implementing a new set of rules this year which will hopefully bring about more strategy from the different teams. We will be keeping team records and have a playoff system at the end of the season crowning a “champion” from each age group. We need parents to volunteer to help as both head and assistant coaches, so please consider volunteering! The 2018 season schedule will be decided in the summer.